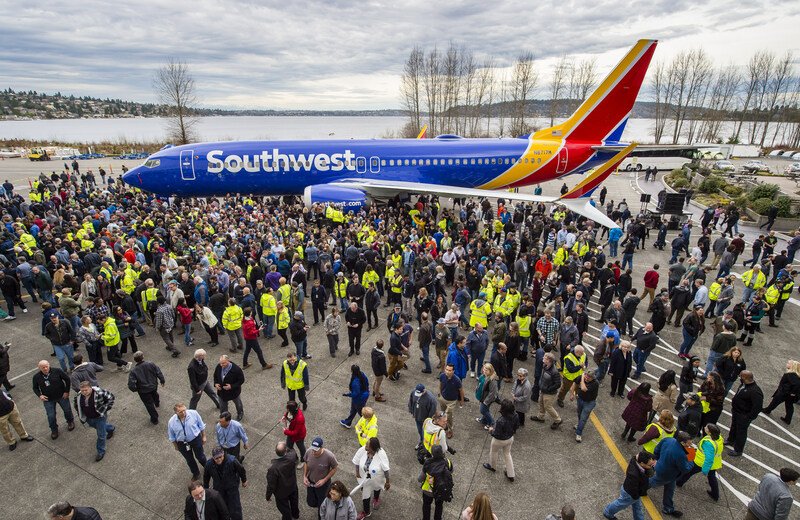 Two optional safety features that might help pilots head off a scenario that’s at the heart of investigations into two catastrophic crashes of Boeing 737 MAX jets will become available free of charge, The New York Times reported. The features are an indicator that shows pilots the readings from two sensors that monitor an aerodynamic characteristic known as the angle of attack, and a “disagree light” that flashes when those sensor readings are at odds with each other. Spurious readings from the angle-of-attack sensors are thought to have played a role in last October’s crash of a Lion Air 737 MAX 8 plane in Indonesia, which killed 189 people on board; and this month’s crash of an Ethiopian Airlines 737-8 in Ethiopia, which killed 157.